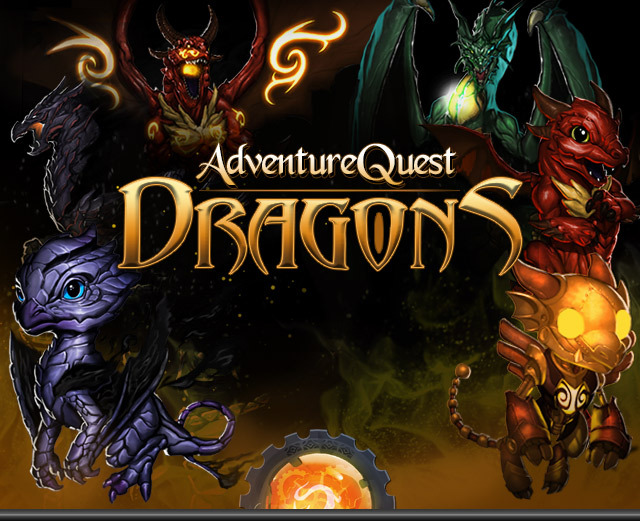 Adventure Quest Dragons - A Cookie Clicker collaboration game ...with Dragons! 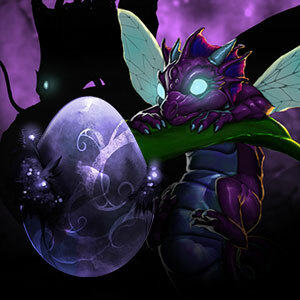 "An AdventureQuest & Cookie Clicker Collaboration"
Hatch a Dragon egg and raise it from baby to a full size, element-breathing, world conquering Dragon! Except there is not one Dragon…. there are lots! 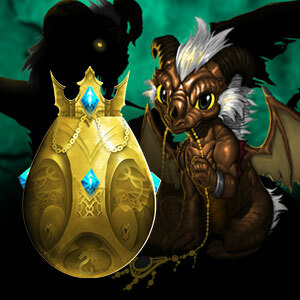 Each Dragon has a unique story that unlocks as you play on your phone, tablet or web-browser. 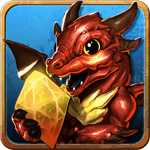 DRAGONS is an idle game that was built as a collaboration between the dedicated makers of AdventureQuest Worlds and Cookie Clicker. 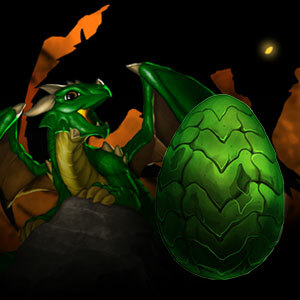 Get the game and follow the Dragons project on Facebook for new concept sketches, art and animation in progress! #32 Top New Free Game on Android! 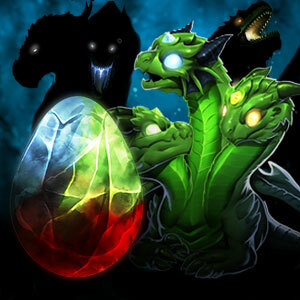 Dragons reaches 10,000 players on Android. Thank you! 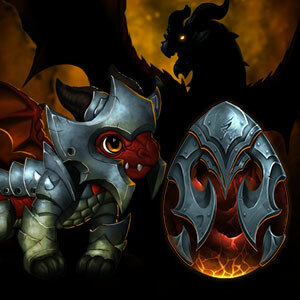 DRAGONS released for Apple and Android! Loves hunting and hoarding treasure! But be wary, this breed has a propensity for developing a Princess addiction. 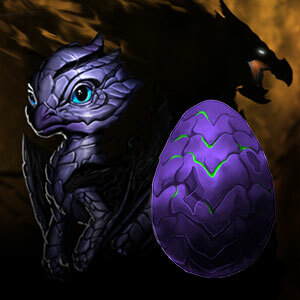 It requires an insane amount of heat to hatch a Red Dragon. Raise it to lead an army of fire monsters and conquer the world. As 'Masters of the Storms' these dragons can cause hurricanes with their massive wings and breathe powerful blasts of lightning. Their scales hum and crackle with deadly electricity. 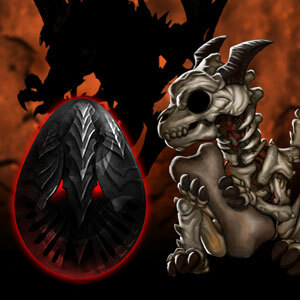 Growing stronger in the dark, these Dragons radiates emptiness like a fire gives off heat. Even the dimmest distant star offends their light-sensitive nature. Evil. This dragon is the wickedest, vilest, purest form of Evil. 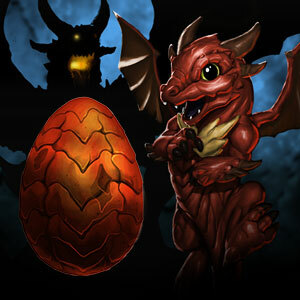 Anyone who hatches a Lava Dragon is either insane, crazy, or both. 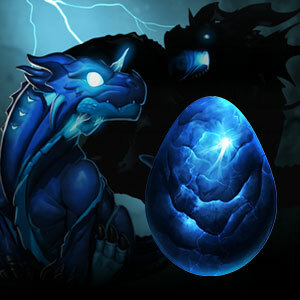 This dragon is not hatched from an egg but built from a blueprint. As they grow, they cast off gears, clockwork and steam pistons for more advanced technologies and much more dangerous sources of power. A dracolich is the most feared of the dragons. Train it to raise and lead an undead army and begin the zombie apocalypse. 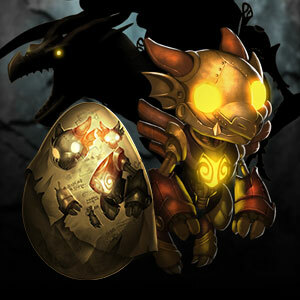 These dragons are known as the tricksters of dragonkind. They use their chaos magic bring illusion and fun but older, stronger members of the species bring madness and anarchy. This fascinating breed is a double edged sword. They are known to bring civilization and advancement but also to conquer entire cultures in their insane lust to be worshiped. 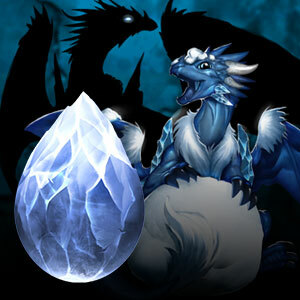 Found in the frozen caves atop the highest mountains or deep within glaciers, these dragons can cause global climate change. Mysterious and wise, the 3-Headed dragon is the only one of its kind. Raise this dragon and guide it’s research so that it may find why. Be careful that the heads do not bicker and fight. Disgustingly cute and cuddly, the slime dragon grows stronger in the presence of disease, filth and decay. They are responsible for many of the most deadly plagues in history.